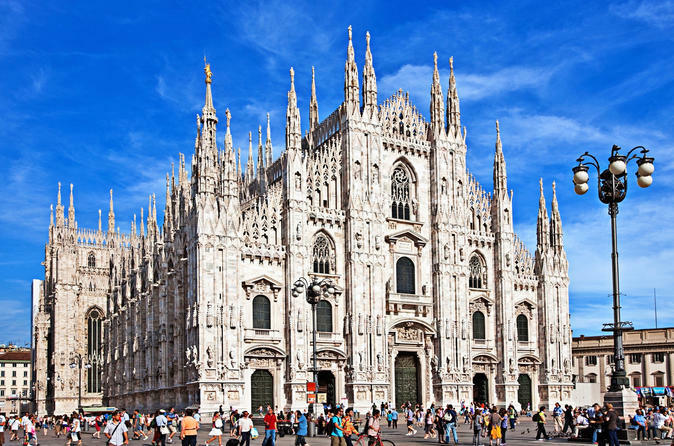 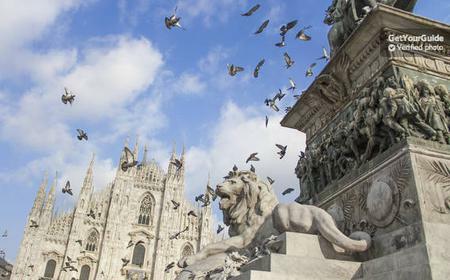 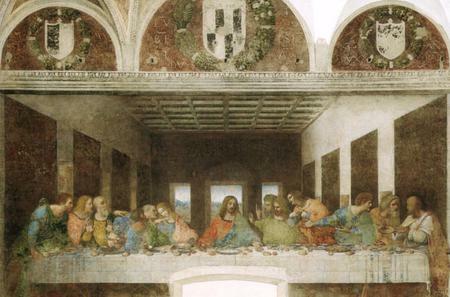 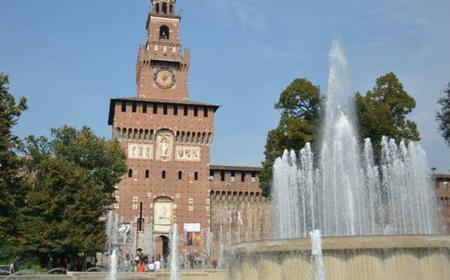 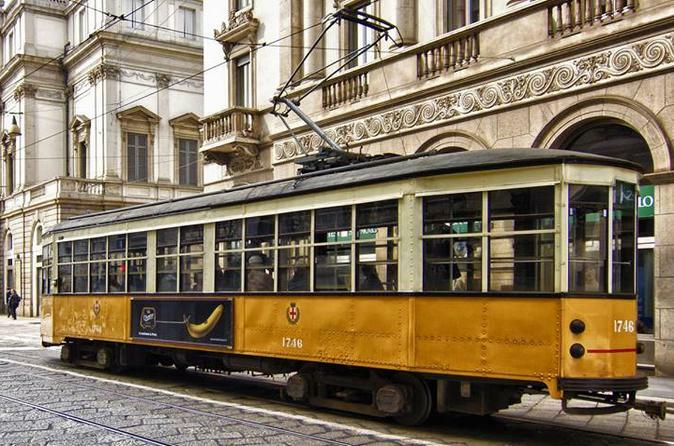 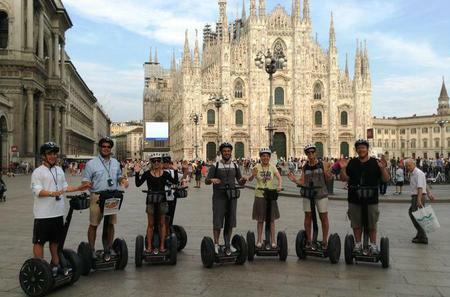 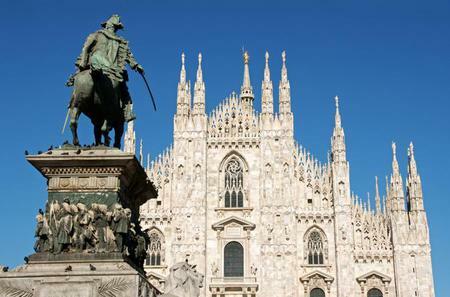 Skip-the-Line Milan Guided Walking Tour & "Last Supper"
... monuments such as the Duomo di Milano, La Scala opera house and historic Galleria Vittorio Emanuele II shopping arcade. 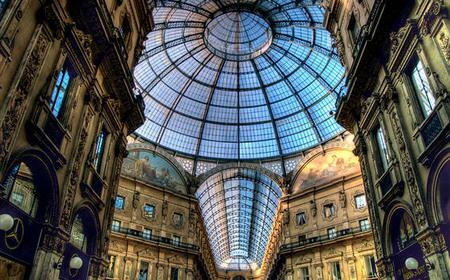 The mother of all shopping malls: upscale shops in a splendid 19th century palace of a mall, with a stunning mosaic floor, and wonderful glass roof and cupola. 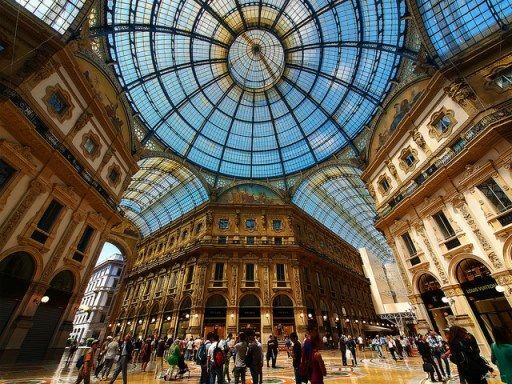 The mother of all shopping malls: upscale shops in a splendid 19th century palace of a mall, with a stunning mosaic floor, and wonderful glass roof and cupola. 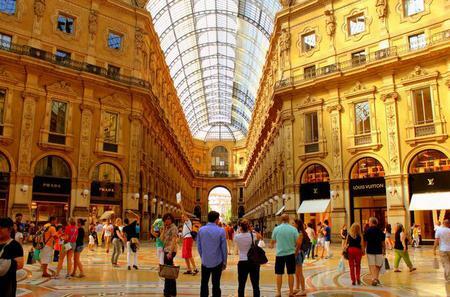 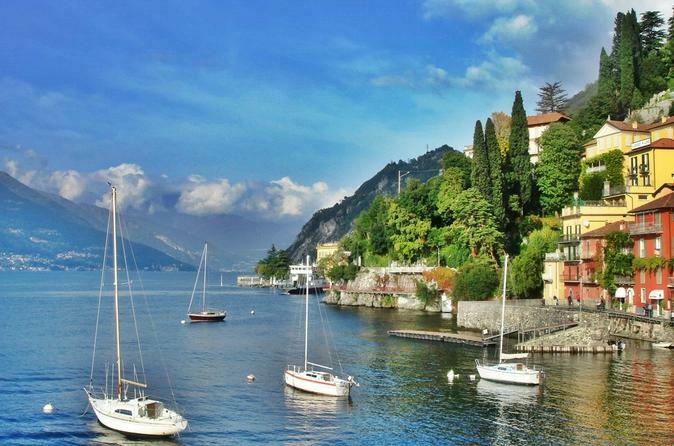 Contains boutiques such as Louis Vuitton and Prada, a McDonald's fast-food restaurant, a silverware store called Bernasconi, and eating places such as the Zucca in Galleria, Biffi or a Gucci cafe (and loads more, notably art galleries, fashion boutiques, bookstores and restaurants). 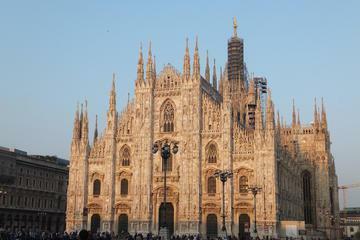 At Christmas time, it becomes an enchanting place, with beautiful lights and glitzy decorations. 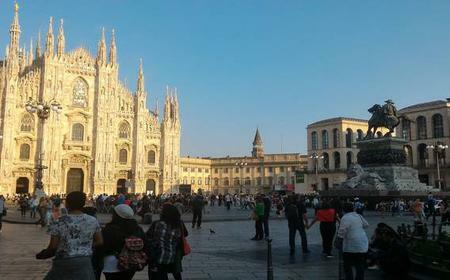 For real Milanese cheap food, go to Luini for a Panzerotti on nearby Via San Radegonda. 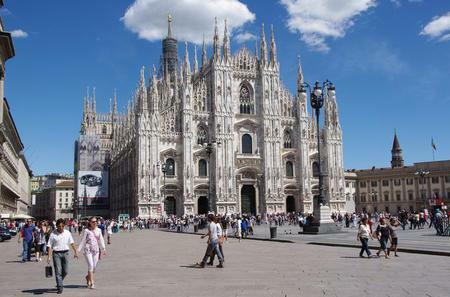 Get off at the Duomo station.